To meet our mission and provide services within our community, we rely on the generosity of individuals and businesses. We ask for your support by placing an ad in our National Journal. 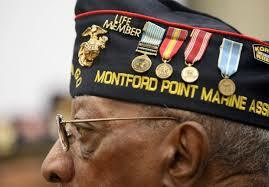 Your generosity will make a huge difference by allowing us to continue in our work and would be a great way to show your ongoing support to our Association and the legacy of the Montford Point Marines. 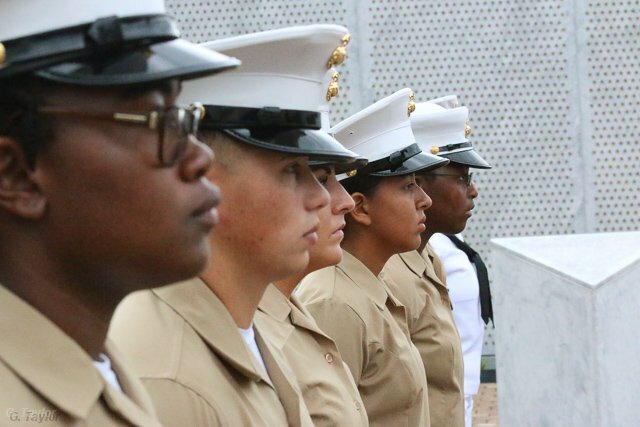 The National Montford Point Marine Association, Inc's mission is to promote and preserve the strong bonds of friendship born from shared adversities and to devote ourselves to the furtherance of these accomplishments to ensure more peaceful time. 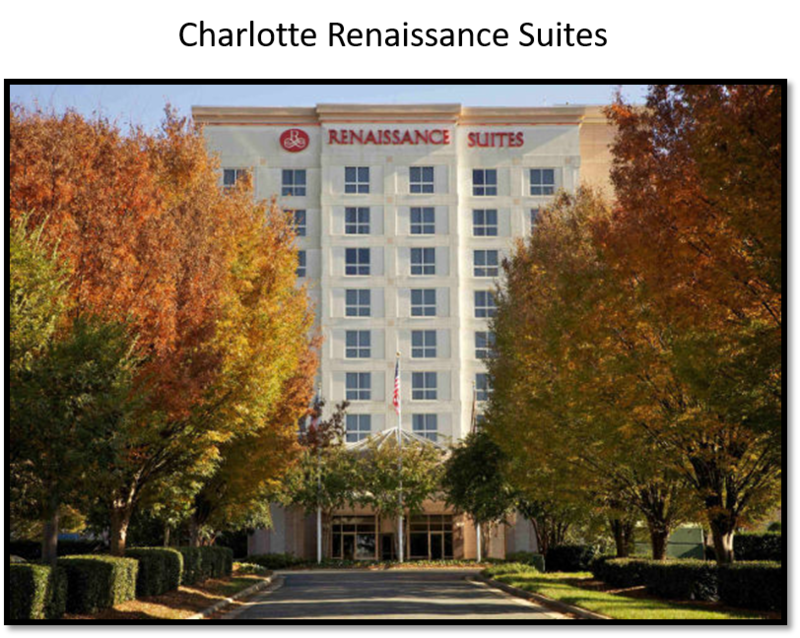 Please use this link to reserve your room online. If you are interested in making reservations by phone, please use the below information.